The Original Lone Worker Provider. 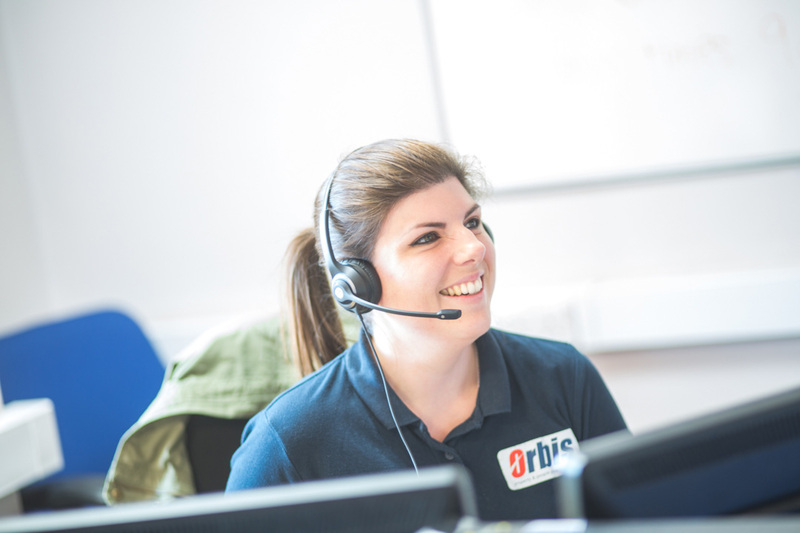 Orbis RedAlert is a specialist lone worker service provided by Orbis Protect Ltd. Operating since 2001, we are the longest standing lone worker provider in the UK, providing service to over 30,000 users from our in-house owned BS5979 Cat II, BS8484 and ISO27001 accredited Alarm Receiving Centre. 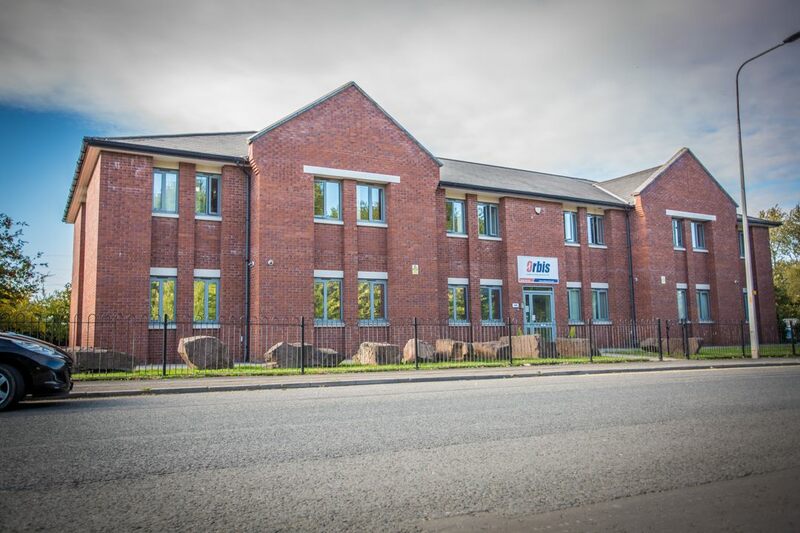 Orbis Protect Ltd is a specialist in vacant property security providing a complete empty property management service for commercial and social housing properties and specialist cleaning and infection control services to customers across the private and public sectors. Spread throughout the UK, our base of more than 40 offices and depots means we can provide a 24/7 responsive, fully-resourced and local service with our fleet of more than 200 vehicles. In the UK the company employs more than 550 people from the local communities in which we work. They are trained to work in roles from depot-based administrators to multi-skilled operatives. 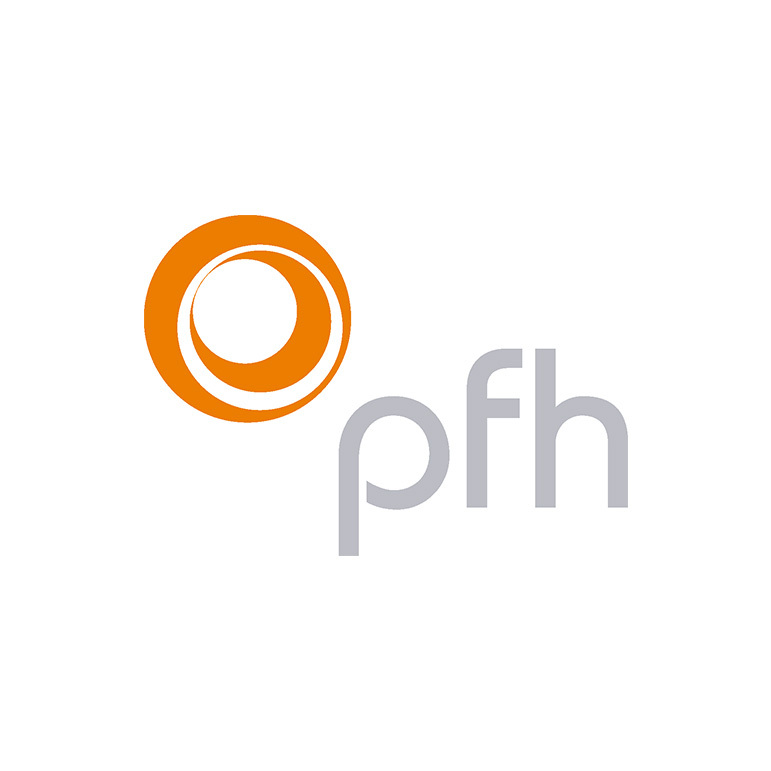 We are a nationwide void property security company with a local focus. Innovation is the key to our success. 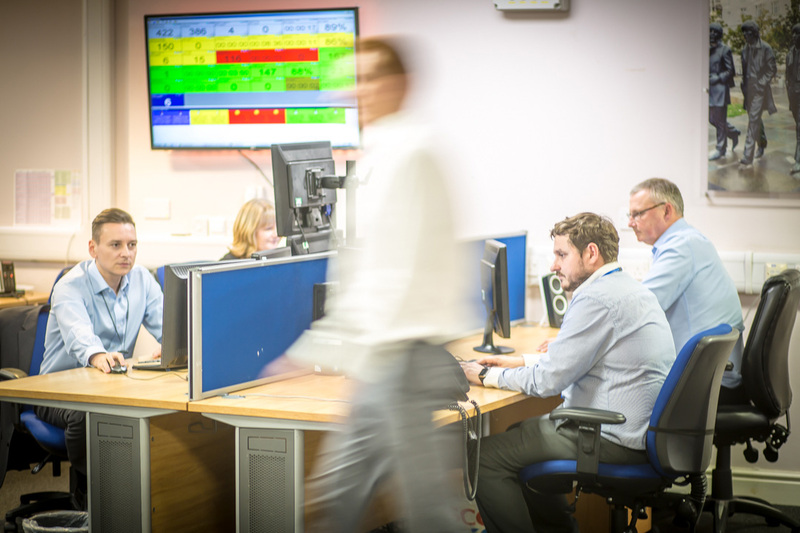 From the introduction of Sitex screens in the 1980s through to more recent innovations in videofied alarms, eMaks digital keys and Aura, our online workflow management system, we are the leading innovator in our industry. 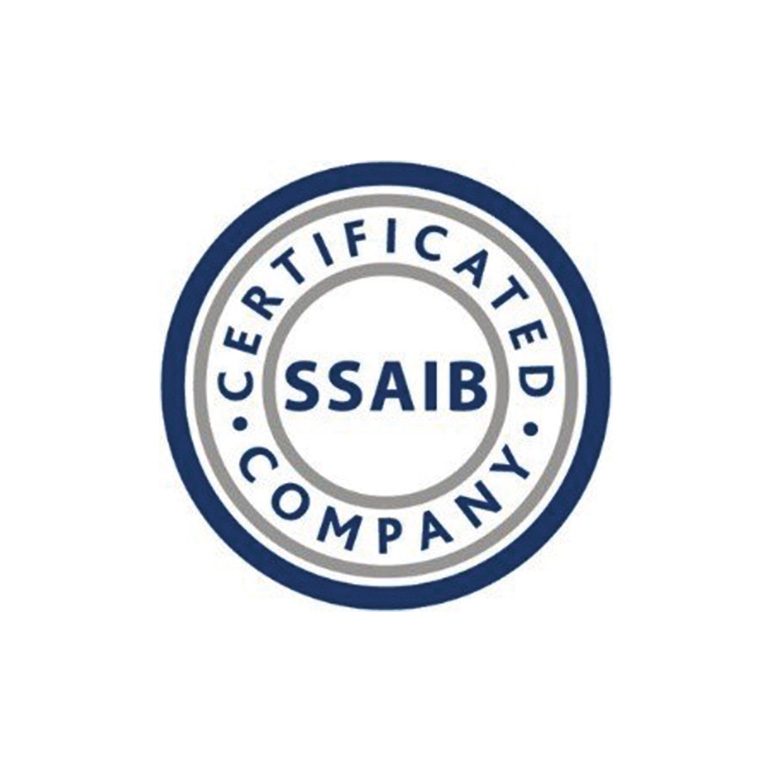 Orbis takes an active role in the social housing and business community with accreditation from, and membership of, a large number of professional bodies from the British Institute of Facilities Management, British Security Industry Association and British Pest Control Association to the British Safety Council. 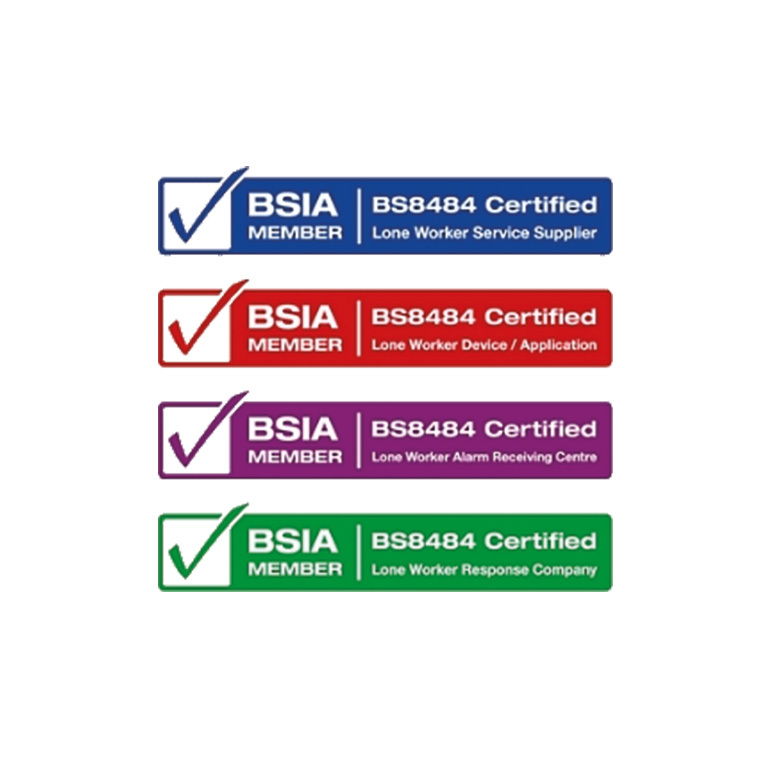 We are accredited by ContractorPlus, Trustmark, CHAS, SafeContractor. 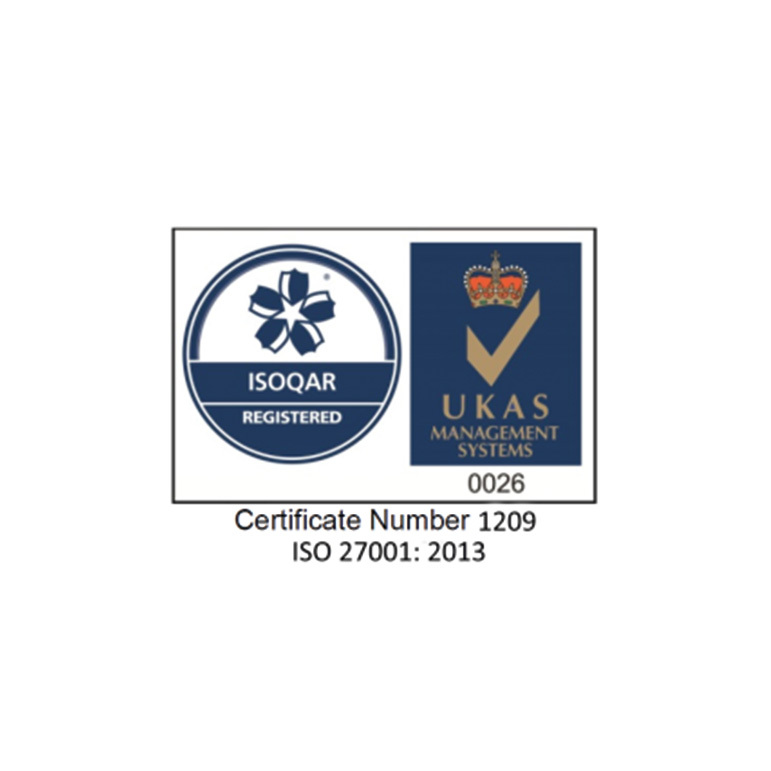 At Orbis we take the safety of your staff and your data very seriously, to back this up our service is externally audited and certified to the very highest possible industry standards. All Orbis employees are screened to the BS7858:2012; the standard for security screening of individuals employed in the security industry. 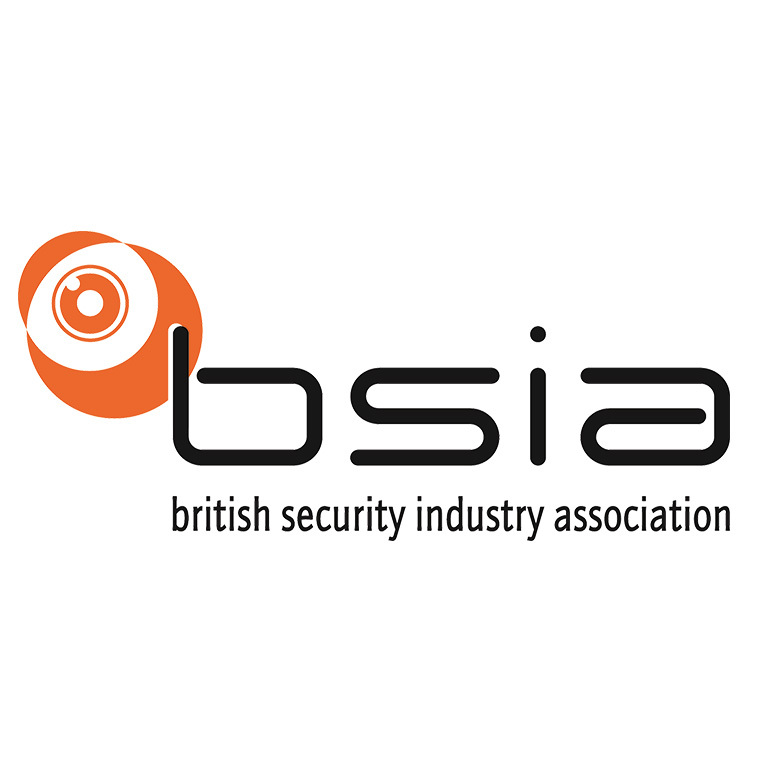 Orbis is a member of the British Security Industry Association, and a committee member of the BSIA Lone Worker Section which maintains standards within the industry. The Lone Worker Device Services industry standard, Orbis is proud to be certified to all three parts; the company, devices, and ARC. Orbis takes the security of your data seriously. That’s why we have the international standard that describes best practice for an ISMS (information security management system). A framework is a list of vetted suppliers, the vetting process covers quality, credentials, pricing and often environmental and CSR factors. 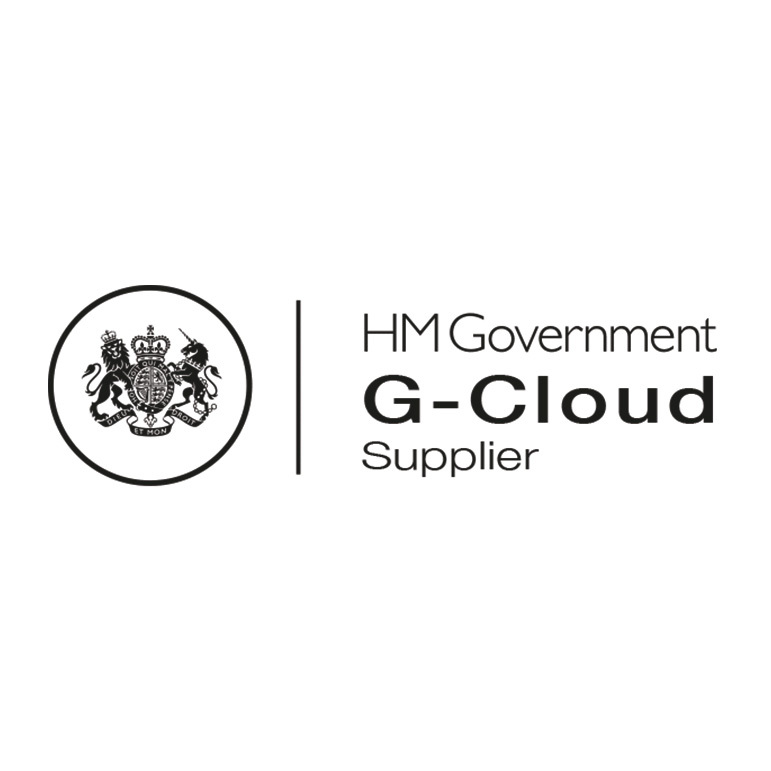 Organisations can initiate contracts for services approved under each framework, this process saves time and money for both parties. If you are interested in any of the frameworks below, use the links to find out more. 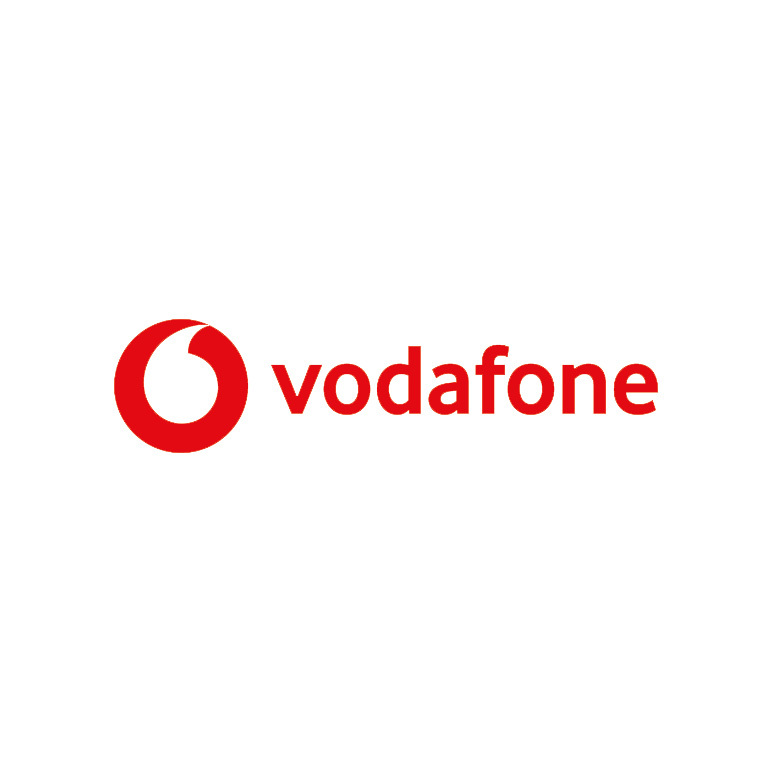 If you are a Vodafone Customer then you can purchase through your Vodafone Account Manager. Guy joined Orbis in April 2014 as Chief Executive Officer during an exciting time of growth for the business. He has more than 20 years’ success as a b2b services leader in a broad range of commercial sectors. Beginning his career on the Unilever Graduate Management Programme after obtaining a degree in business studies, he went on to hold a number of senior operational and commercial roles in the Power Applications division. In the late 1990s he joined Sketchley Textile Services and then moved to the Sunlight Service Group as a main Board Director responsible for its industrial division. Latterly he spent seven years as a main Board Director for Johnsons Apparelmaster. Most recently, from 2007, he was Chief Operating Officer at Stalbridge Linen Services. He is also currently a Non-Executive Director of Levenseat Organics. 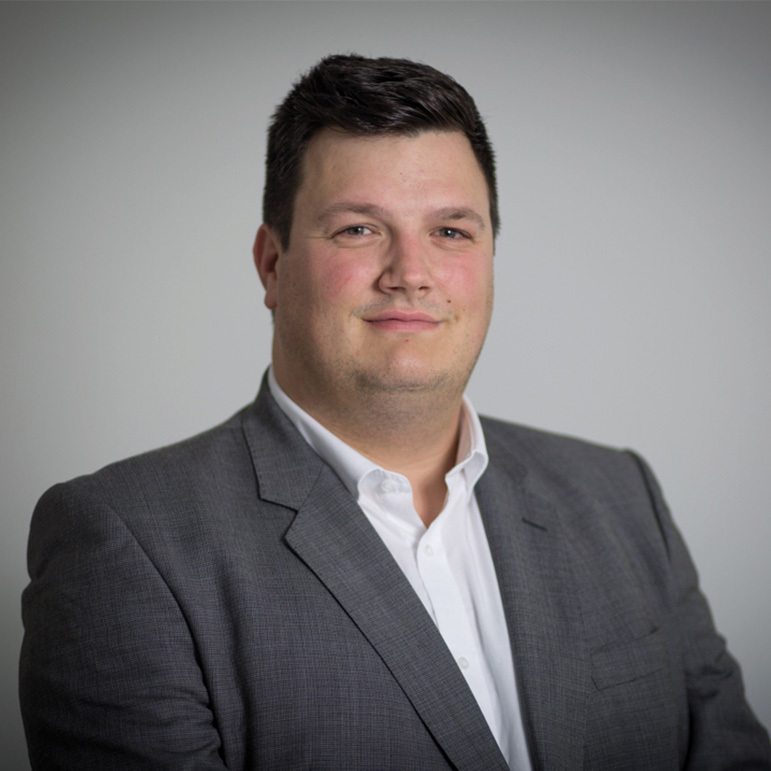 Shaun has 15 years’ experience in leading technology businesses within both IT and security markets. He previously held positions including CTO at Teledata and Head of Technology at Reliance. 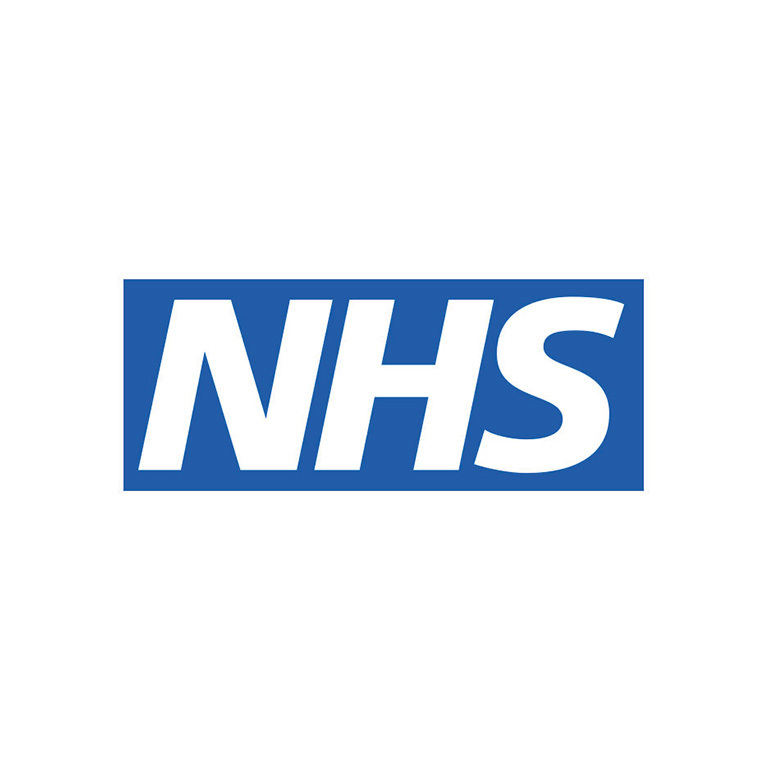 Shaun’s appointment to Orbis brings on board a wealth of experience in delivering projects including the NHS Lone Worker Framework, Safe Estates Void Property Monitoring, ISO27001 Information Security Management Accreditation and overall IT integration and automation. Shaun has successfully grown two BS5979 Cat II security monitoring businesses. He sees his introduction to the business as an opportunity to leverage his experience to bring on board new products and services, apply operational delivery discipline and streamline business processes through the effective use of IT systems. 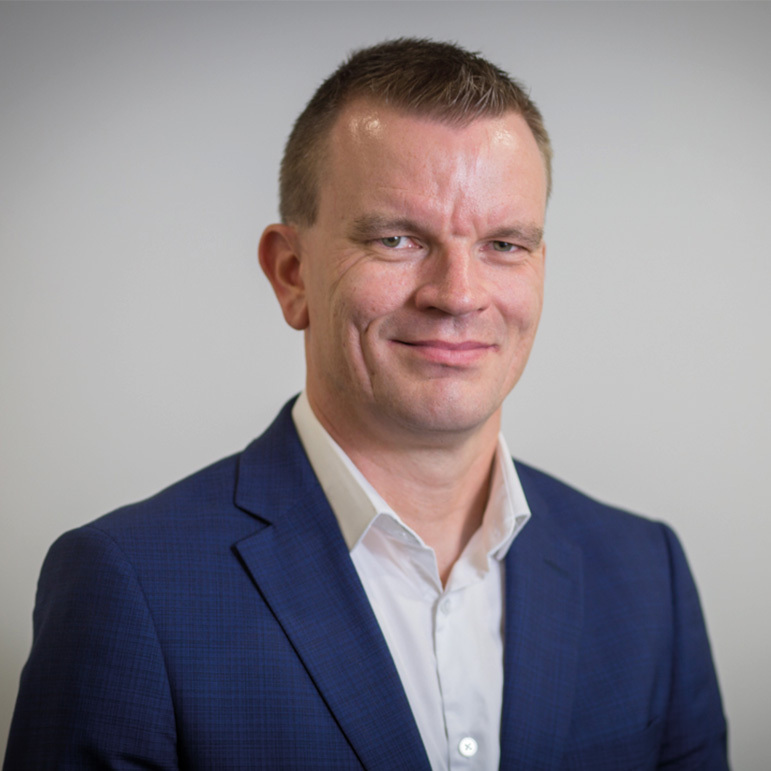 Ben joined Orbis in January 2016 as Chief Operating Officer with responsibility for Finance, IT, Procurement, Compliance and Monitoring Services. Ben has been instrumental in driving changes through the operational model which have enhanced efficiency and productivity throughout the company. Ben has held several senior leadership positions in both private equity and plc environments across a range of sectors including; facilities management, engineering and manufacturing. 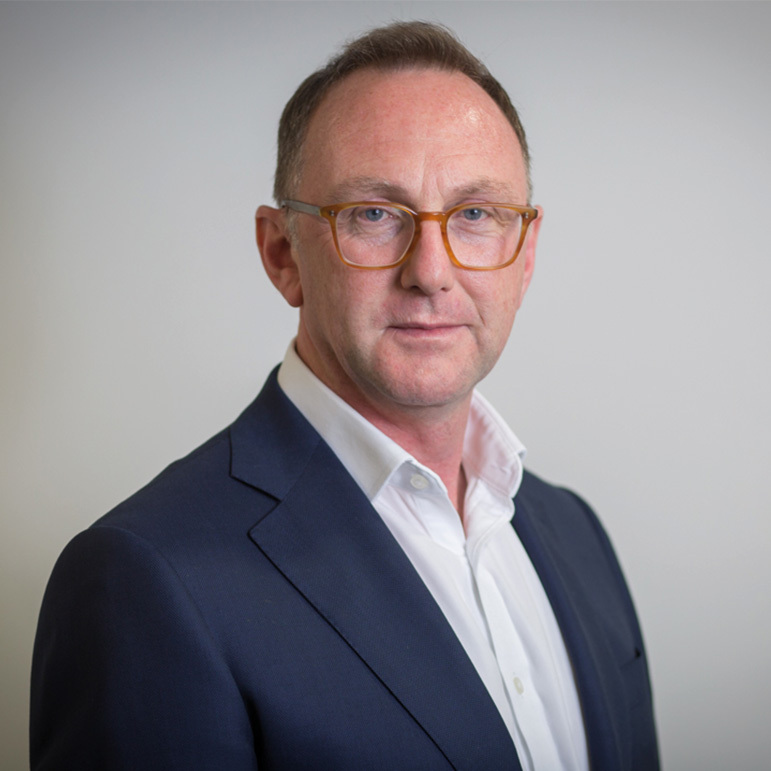 He held the CFO position at Promanex Group during the sale to Costain Plc, where he subsequently was Finance Director for the group’s £800m Infrastructure Division. Ben holds a Masters degree from the University of York and is also a CIMA fellow.